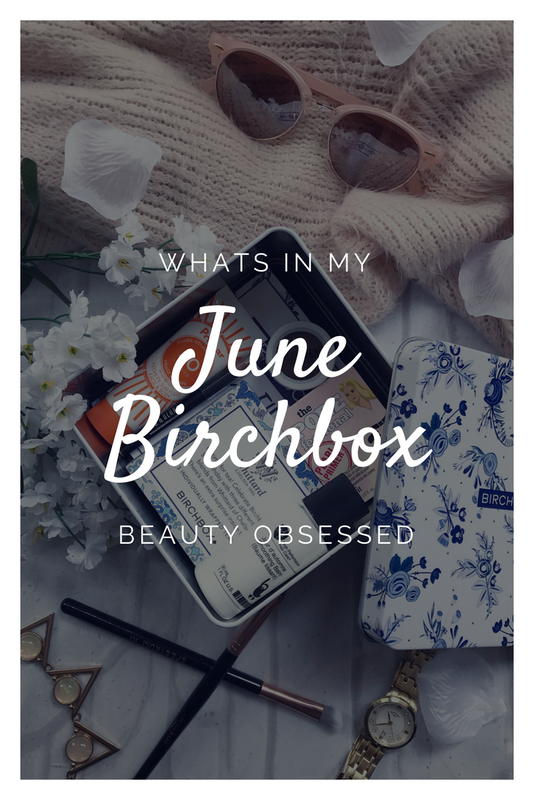 I have now been subscribed to Birchbox for 4 months and have so far been really impressed with what I have been receiving and I'm still using a number of products from previous boxes (post for this coming soon!). 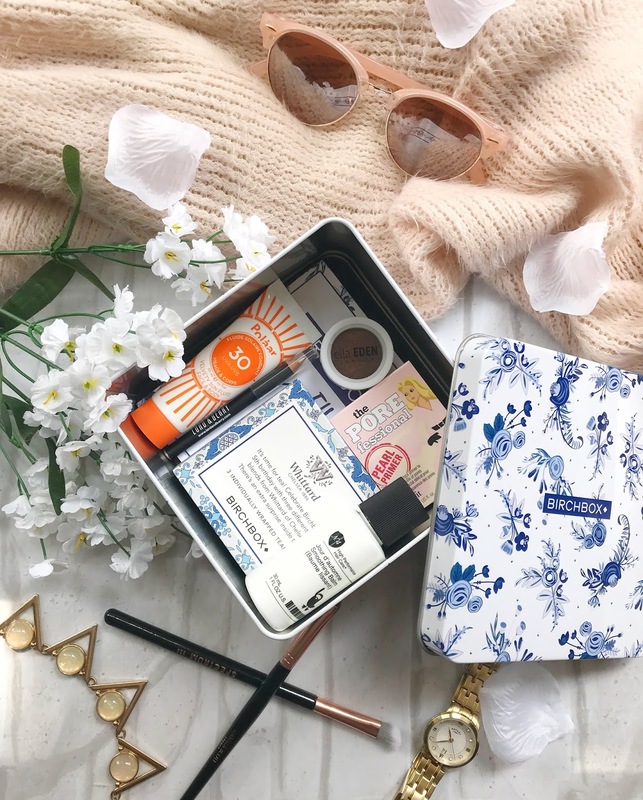 This month was Birchbox's 5th birthday so they made this months box a really cute keepsake tin in a really cute design and you also received a 6th product! Now that summer has finally arrived I have been on a search for a good SPF that I can wear on a daily basis and then this arrived. I have tried this out a few times since getting the box last week and have been really happy with how this product applies on the skin. Firstly it doesn't give your skin that horrible white cast and it also doesn't have that suncream scent! it actually has a really nice fresh scent. I think I would repurchase this product to use as an all over suncream and I also think its great that it can also be used on the face making it perfect for holidays. This product is this month's full size that you get in each box. When I get my Birchbox each month im always excited to see what makeup products I get and was really happy with this one. 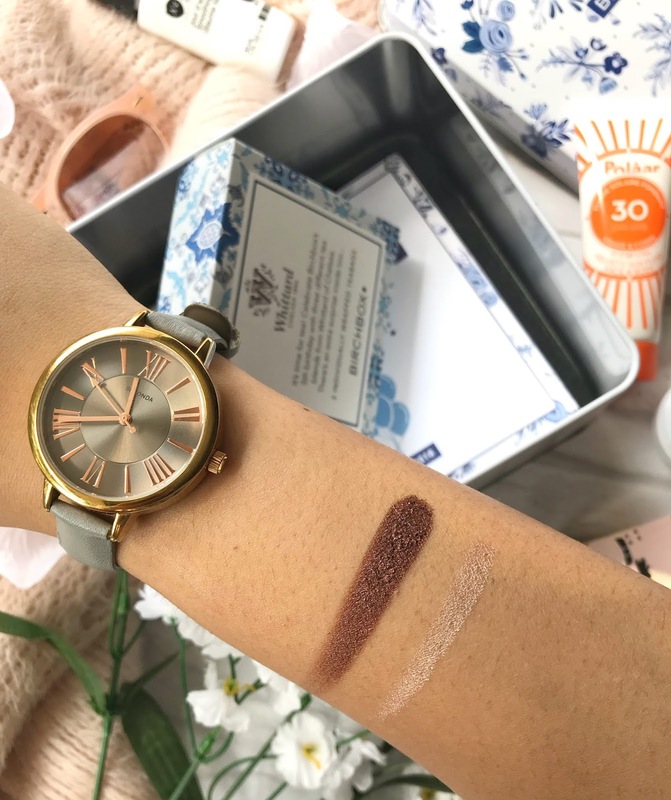 Usually, you get the chance to pick your colour of product but this month I was a bit late but I was still happy with the colour I received which is a dark shimmery brown shade. This eyeshadow swatches amazing and the colour pay off is great and even though its a shimmer shade it doesn't have a powdery consistency. I've used this once before and it looks great with a gold shade on the lid, I would definitely wear this in the future. At first glance I wasn't too sure how this product was to be used but reading into how to use this product it would be something I would use in my hair. Its a balm which you put into damp hair to stop frizz and keep your hair soft. I have only used this product once and have really enjoyed it so far, it really helped my hair not be too frizzy which always happens to me when I first wash my hair. 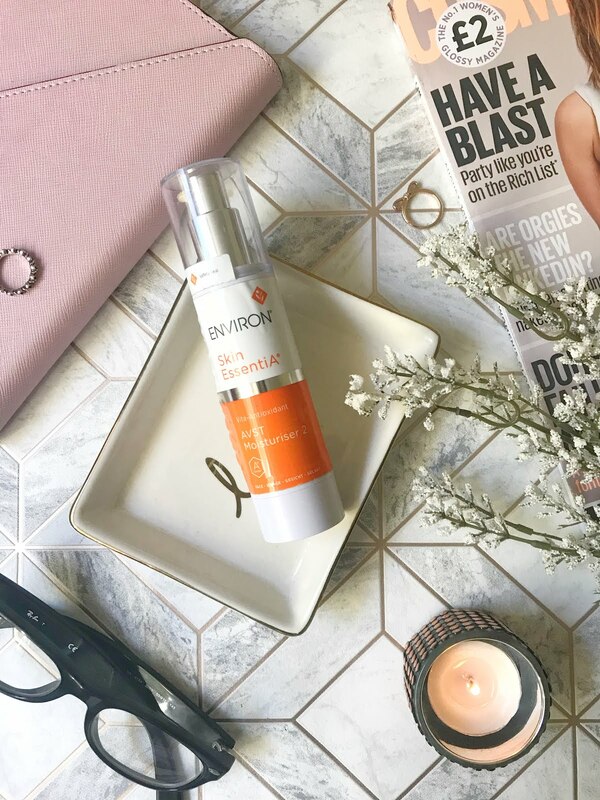 What I also really love about this product is that it protects your hair against heat damage and since I straighten my hair I need as much protection as possible! I want to try out this product a few more times to see if it really improves my hair. I have loved the original porefessional primer ever size I first tried it years ago and have only just heard about this Pearl version. This difference with this primer is that it has a slight pink tone to it which helps with brightening the skin. I have used this primer and I must say it didn't notice too much of a difference in the brightness of my skin once I applied my foundation but it might also be that I dont have too much sallow skin! If your skin did need a bit of a pick me up I would recommend this primer for you. I think I would still use the original version of this primer but I will also use up all of this sample. Highlighting is one of my favourite makeup products and highlighting pencils are also great to use for quick strobing. This pencil has an amazing consistency and is so soft when applying it on the skin. Its so soft that it doesn't drag and isn't too harsh for the skin either. This highlighter is so versatile that it can be used anywhere on the face like the brow bone or eyelid. I used this on my brow bone to add a soft highlight and it was so lovely. The colour is a really pretty soft gold colour with a slight shimmer to it which would look perfect on all skin tones. For the extra gift in this months box they added a little box of teabags. The only problem here is that I think im the only person ever that doesn't like tea too much. You get three different blends Earl Grey, Mange & Bergamot and Lemon & Ginger. I did actually want to give one of them a try so I went for the Mango and Bergamot and was surprised that I actually quite liked it! I might need to give the other ones a try. 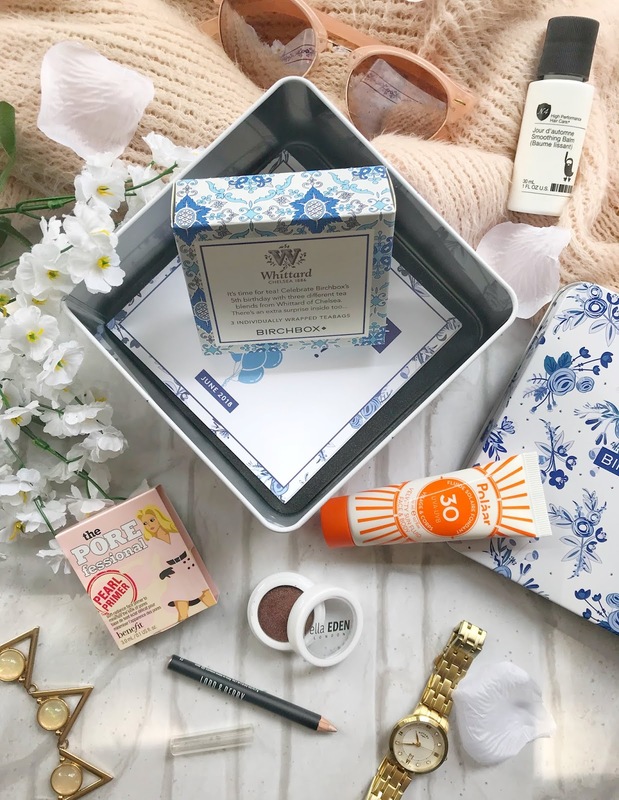 Recently I have been really loving trying out new products and having Birchbox has really helped me to do that! 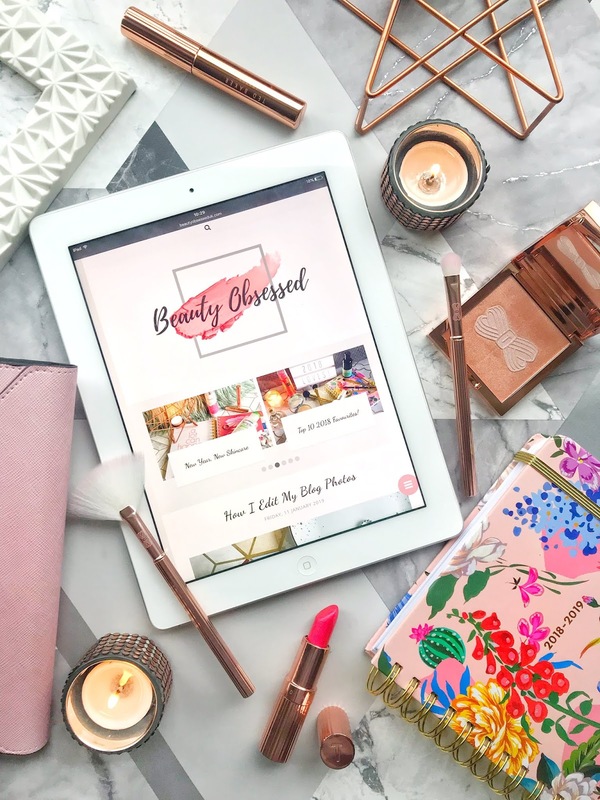 What new products have you been loving? The actual box is so so pretty! Whenever I read a post about someone's subscription box, it always makes me REAAALLY want to get one, haha. They look so cute and it sounds like something exciting to look forward to each month. I'd love to get one that was nail related though, may have to look around! Love the tin box it came in, it's super cute. Looks like you got some nice products too!